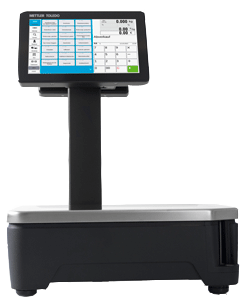 Food retailers and owners who choose FreshWay Line PC Scales are assured of an ultra-modern PC-based scale with freedom to extend the device to create an all-in-one solution. 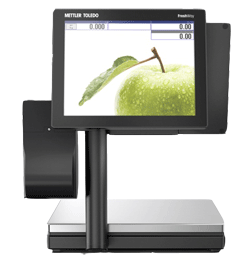 FreshBase is the new range of scales for grocery retailers who are looking to move into the performance class of convenient touchscreen weighing. Faster, more accurate touch operation.